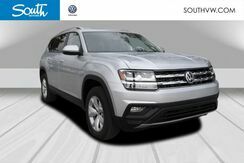 Dealer Discount of $2,321 off MSRP 2019 Volkswagen Atlas SE Gray Priced below KBB Fair Purchase Price! 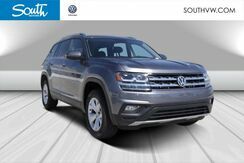 Dealer Discount of $3,158 off MSRP 2019 Volkswagen Atlas SE w/Technology Silver Priced below KBB Fair Purchase Price! 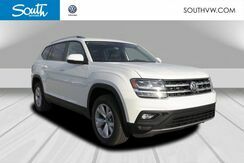 2019 Volkswagen Atlas S 4Motion White Priced below KBB Fair Purchase Price! 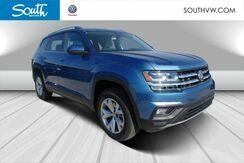 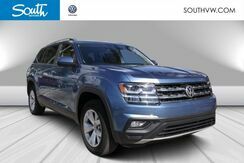 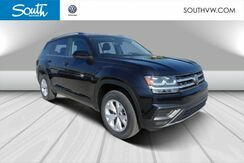 Dealer Discount of $3,210 off MSRP 2019 Volkswagen Atlas SE w/Technology Blue Priced below KBB Fair Purchase Price! 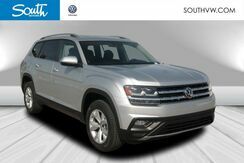 Dealer Discount of $3,245 off MSRP 2019 Volkswagen Atlas SE w/Technology Silver Priced below KBB Fair Purchase Price! 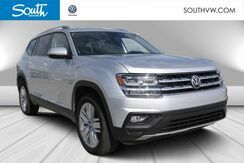 Dealer Discount of $2,959 off MSRP 2019 Volkswagen Atlas SE w/Technology Silver Priced below KBB Fair Purchase Price! 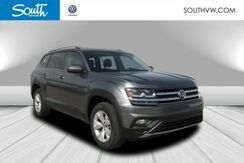 Dealer Discount of $2,959 off MSRP 2019 Volkswagen Atlas SE w/Technology Gray Priced below KBB Fair Purchase Price! 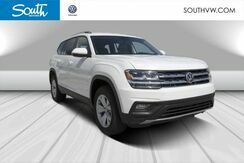 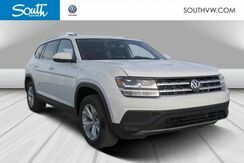 Dealer Discount of $2,956 off MSRP 2019 Volkswagen Atlas SE w/Technology White Priced below KBB Fair Purchase Price! 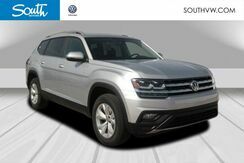 Dealer Discount of $3,093 off MSRP 2019 Volkswagen Atlas SE w/Technology Silver Priced below KBB Fair Purchase Price! 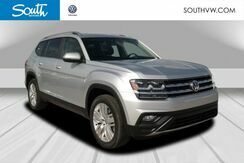 Dealer Discount of $3,101 off MSRP 2019 Volkswagen Atlas SE w/Technology Silver Priced below KBB Fair Purchase Price!